This daycare is moving to their new location! Their large front windows bring in amazing natural light. Soles Playtime was concerned about the distraction it will bring to their young learners. 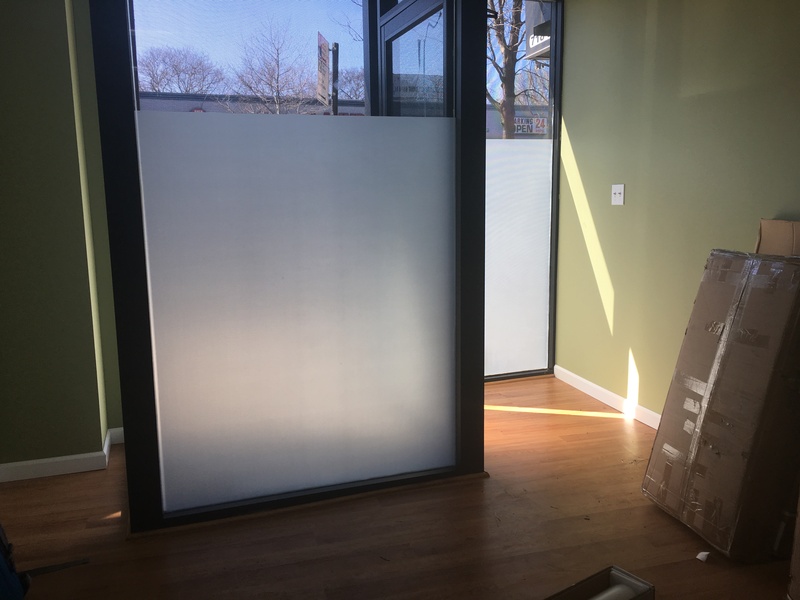 As mom and dad do morning drop offs, pedestrians walk their dogs around the neighborhood, or New York City pigeons taking a peek — this frost film allows both privacy without removing the functionality of large windows. With the film standing at only five feet tall, teachers are still able to peek over to see the environment outside without the children joining them. With little hands touching the film all day, it can be easily cleaned with traditional household cleaners. Installation of this film took less than an hour! 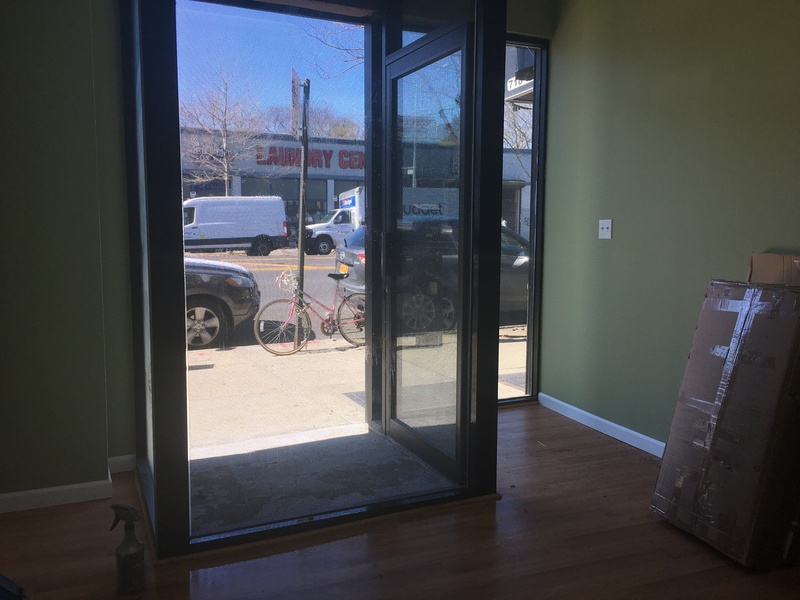 This entry was posted in Blog, Frost Film and tagged decorative film, frost film, new york city, nyc, recent work, window film, window tinting. Bookmark the permalink.